As a parent, it’s your responsibility to teach your kids the things they need to know in order to be successful and effective adults. However, it’s not always easy to know what those things are or to have your kids actually retain that information. But despite this, it’s important that you give your kids the tools they need to function as productive members of society, which includes teaching them about handling and maintaining a car. So to help you with this, here are three of the best things you should teach your kids about cars. Even if your child isn’t mechanically inclined, it’s important that for him or her to at least know the basics of car maintenance. Without this basic knowledge, they may not know that there’s a problem with their vehicle until it’s too late. According to Amanda Killelea, a contributor to Mirror.co.uk, some of the basics of car maintenance that everyone should know include changing a tire and checking fluid levels. Even with just knowing these two very basic tasks, your child will be able to tell if and when something’s wrong that they might need to ask a professional for help with. Apart from being able to check certain things on their own, your child should also know what parts of their car need regular maintenance or changes. 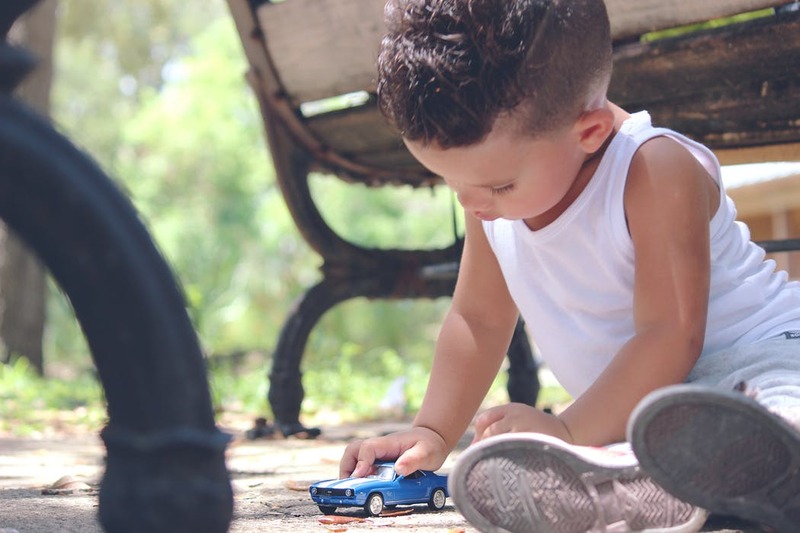 According to Elizabeth Weiss McGolerick, a contributor to SheKnows.com, your child should be able to check things like the tire pressure and tread, fluid levels, and air filter to know if and when those things need to be changed or replaced. You should also teach them what could happen if these things aren’t taken care of in a timely manner and how that could affect their ability to drive a safe vehicle. While you might hope that your child will never need to know these things, it’s also important that you teach him or her what to do if they’re ever in an emergency situation while on the road. Along with knowing how to change a flat tire, Kelsey Sakamoto, a contributor to CarThrottle.com, shares that you should also teach them how to use hazards lights and flares or other emergency signage. Additionally, you should help them put together an emergency kit to keep in their car so they have extra food, water, a blanket and a flashlight should they ever be stuck at their car for an extended period of time. If you have a child who’s about to learn how to drive or get a car of their own, consider using the tips mentioned above to help you know what to inform them of and how.